New Fav HIIT Workout & Gymboss Giveaway! If you follow me on The Twitter, you may remember that I spent my Friday night at the gym with Cindy. Yes, I am that cool. Don’t worry though–we followed it up with a literal boatload of sushi, so don’t go thinking I’m all rebel. Anyway, we both needed to get our workouts in but neither of us felt like spending hours at 24Hour. There was nigiri to be eaten and Kirin to be drunk. Solution? 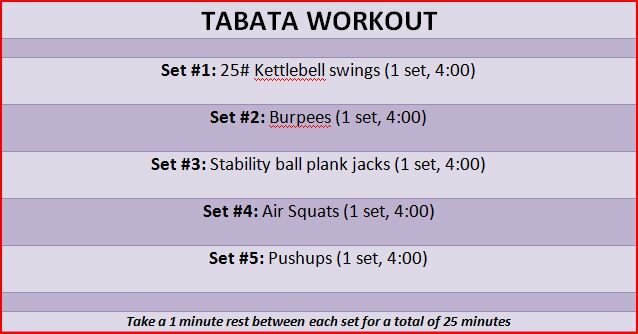 Another HIIT workout in the form of tabatas! And yes I got annihilated. During the plank jacks, I looked at Cindy and she started swearing at me! Side note: She does that from time to time; it’s normal! I enjoy it because she is very creative in her insults and it’s kind of a running joke that she throws tantrums during intense workouts! One time, she even threatened to ram a stick in the spokes of my mountain bike during a particularly grueling ride. I told her she could, but she would have to catch me first! Anyway, I laughed at her, but then cried because all the sweat dripped in my eye balls and it stung. Yes, I was dripping that much! Why am I telling you all this? Because I have found the best thing ever to use during tabatas, and now you can win one too! Enter: the Gymboss Interval Timer! A few weeks ago, I was sent a pretty pink one that I got excited to use. I like to do intervals when I run or cycle, but I hate always having to use the treadmill or stare at my watch. It’s annoying. And to be honest, I’m not sure I could do an effective tabata workout without the Gymboss–I’d spend too much time looking at the clock on the wall! 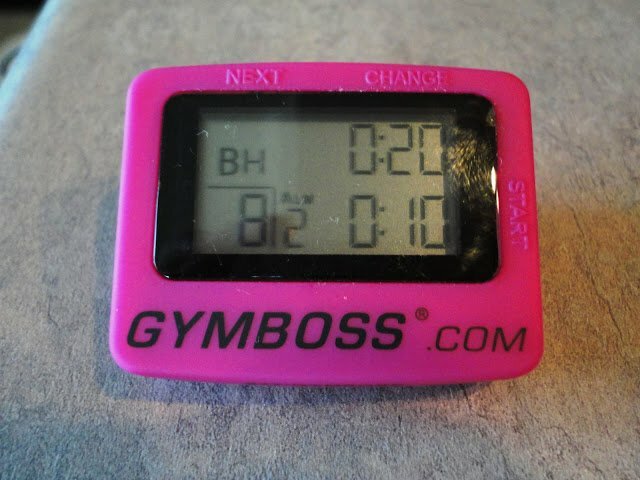 The Good: The Gymboss is super easy to setup and I really like that it has the option for one or two timers. I used the single timer option when I was running and wanted intervals, but I used the two-timer option for the tabatas. I just set one timer for 20 seconds, the second timer for 10 seconds, and then asked it to repeat it 8 times. Easy peasy. The End: I love my Gymboss and since tabatas are quickly becoming a large part of my weekly workout, the timer is now indispensable! Now, for the part that you care about: how to win a Gymboss timer of your own! Giveaway will close on Sunday, February 5. Winner will be announced the following Monday. I was provided with the Gymboss timer free of charge, but the opinions expressed are all my own.